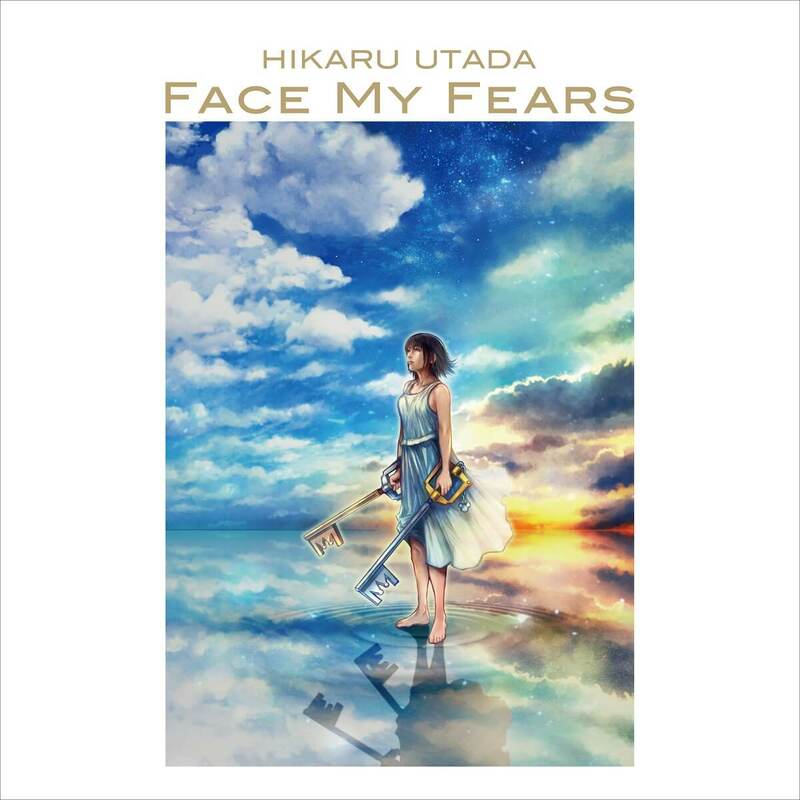 Hikaru Utada’s new single Face My Fears was released on January 18 as the singer’s first single in 11 years. The song was made in collaboration with Skrillex is used as the opening theme for the new video game Kingdom Hearts III which was released worldwide on January 29. Having already topped the iTunes and Apple Music charts where it ranked No. 1 in the digital music charts worldwide, the song has now taken to the Billboard Hot 100 where it ranks 98th. This marks the singer’s first entry to the Billboard Hot 100 and only the ninth Japanese artist to do so, the last being Pikotaro with his viral hit Pen Pineapple Apple Pen. Her album Exodus made it to 160th on Billboard 200 on October 23, 2014 and her album Fantome clocked in at No. 1 on Billboard World Albums in October 22, 2016. A closer look at the Billboard ranking shows that it ranks No. 2 in Dance/Electronic Digital Song Sales, No. 9 in Hot Dance/Electronic Songs and No. 18 on Digital Song Sales. It has also been No. 1 on the US iTunes Dance charts for twelve days since its release. 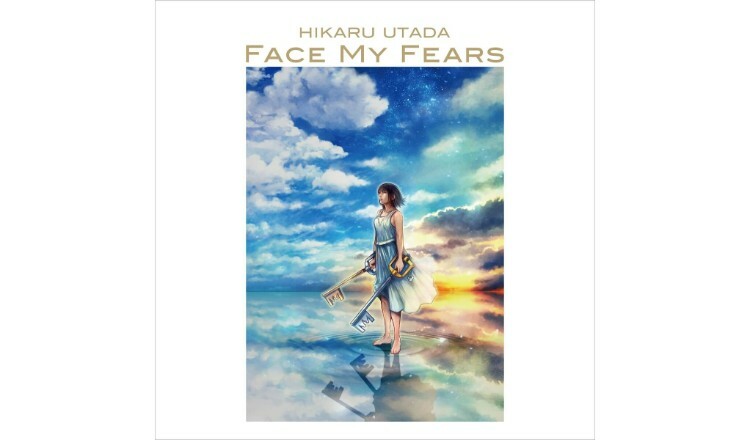 You can track the success of the song on a special global website that was set up titled #HikaruUtada #(Songs) which displays ongoing worldwide statistics of her new single and more. *First press copies come with the Kingdom Hearts CD cover designed by series director Tetsuya Nomura. *Comes with the Kingdom Hearts poster designed by series director Tetsuya Nomura.